Fiat Turin will play against AX Armani Exchange Olimpia Milan in the final of the Italian Supercup. On Saturday, Turin defeated a fellow 7DAYS EuroCup side Dolomiti Energia Trento 81-72, to book a place in Sunday’s title game. Turin took control from the start, opened a double-digit lead in the second quarter, and led 40-30 at halftime. 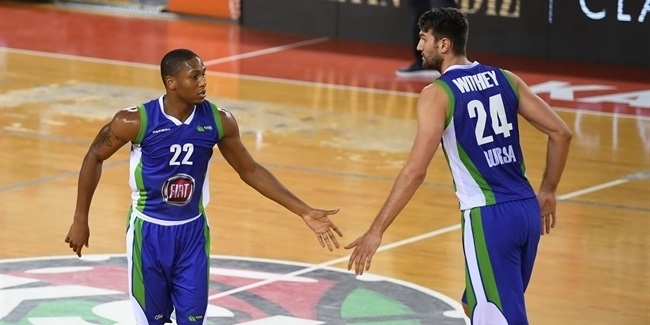 Trento answered in the third, and got within 55-52, however, Tekele Cotton started another Turin’s run which Jamil Wilson capped with a three-pointer, opening 75-61 lead. Turin never looked back as Cotton finished with 21 points and Wilson had 16. Tyshawn Taylor contributed with 15, and James McAdoo with 14 in victory. Nikola Jovanovic paced Trento with 15 points, and Toto Forray scored 14 in defeat. Zenit St. Petersburg concluded its preseason slate of games with 82-72 win over a fellow Russian club Burevestnik. Jalen Reynolds collected 21 points and 11 rebounds, and Philip Scrubb added 16 points in victory. 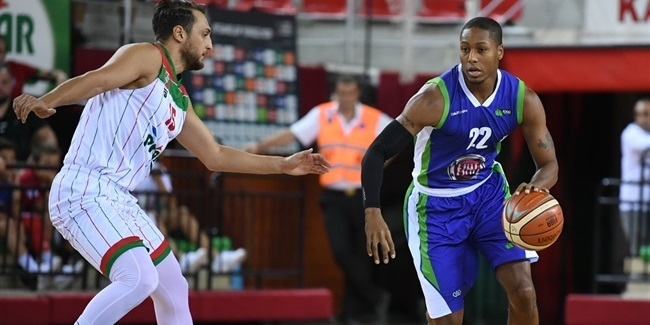 In the first game of the Pinar Cup in Izmir, Tofas Bursa beat the host side Pinar Karsiyaka 66-75 on Tuesday.